The Young Elites by Marie Lu meets Renegades by Marissa Meyer in this action-packed dystopian fantasy series that has readers calling it “addictive” like The Hunger Games and Divergent. Her very existence is a crime… Seventeen-year-old Serena isn't human. 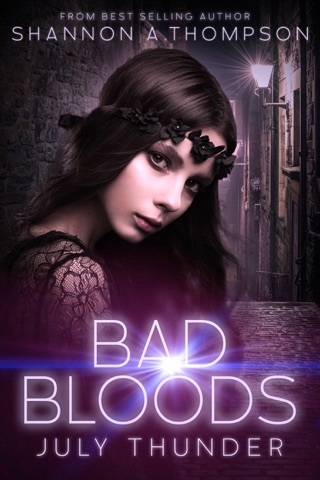 She’s a bad blood, and in the politically corrupt city of Vendona, bad bloods aren’t allowed to live. When Serena is aided in an escape moments before her execution, a revolution is sparked. While on the run, she’s forced to put her trust in a man she knows little about. Daniel will do anything to stop the twelve-year war that has killed so many of his own. When Serena falls into his life, he sees the opportunity to fight back and stop the eradication of all bad bloods. But there’s more to Serena than meets the eye. 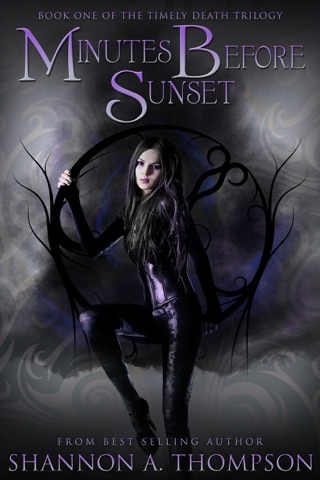 They share a connection to his tragic and mysterious past, and the two of them united together might just be Vendona’s only hope. United or not, a city will fight, rain will fall, and all will be threatened by star-crossed love and political corruption. 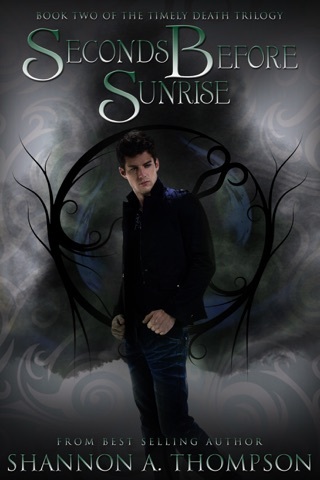 A very promising first book in the series! I bought a print copy of this book from the author at a convention, and decided to leave a review. I have loved Shannon A. Thompson's writing ever since The Timely Death Triology, which I highly recommend. The moment I heard Shannon A. Thompson was writing another series, it became one of the top five books in my tbr list. 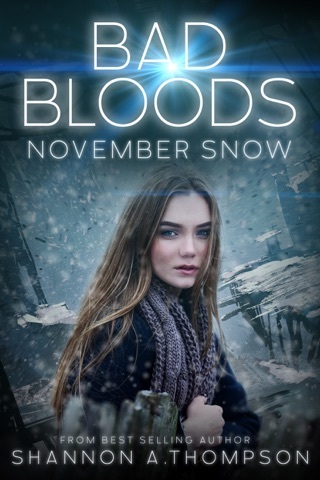 November Rain is set in city called Vendona, a city divided by humans and Bad Bloods. The Bad Bloods possess different abilities. Many view Bad Bloods as dangerous, but many want them gone. Serena escaped from death and was saved by another bad blood, Daniel. 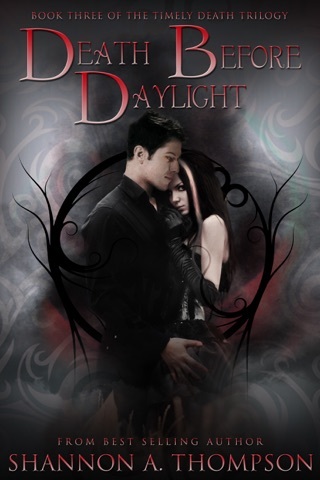 The elections determine the fate of the Bad Bloods and Serena and Daniel must work together in order to save them all. The plot is character driven. Each character is different and unique, all having a desire to be accepted for who they are. I loved how Shannon A. Thompson gave life and perspective to each character. I throughly enjoy the dual perspective. 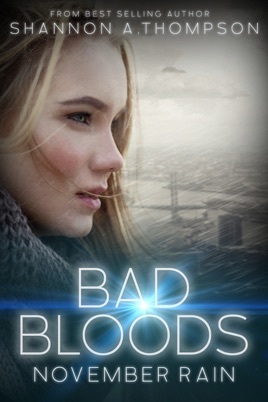 It gives a fresh insight of the city Serena, Daniel, and the rest of the Bad Bloods live in. This book really defines the meaning of friends, family, and loyalty. After an ending like that, I need November Snow now. I have said this many times before in my previous reviews, I hate doulogies because they are usually the best type of series written, captivating, strong and thrilling. Bad Bloods definitely falls into this category. I recommend November Rain to anyone who loves dystopian and learning the real meaning of trust in a world where trust is just an imagination.